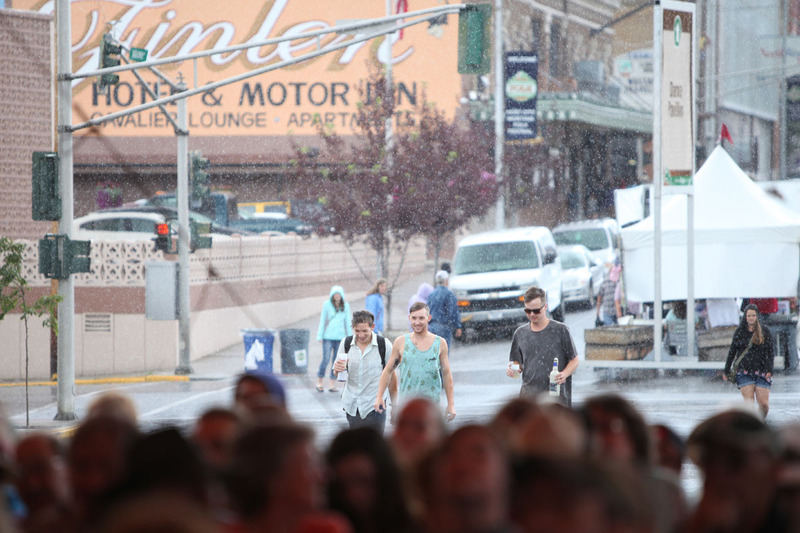 There’s richness to summer in Montana, a backyard of brilliant adventures and a well-cultivated love of music, connection, and place. Music thrives here, not only because of setting, but because it’s such a high. Live music in an outdoor setting gives us a jolt. It transfers energy through listeners and shrinks the distance between one another. The lines blur between crowd and stage. Nowhere is this more visible than Montana Folk Fest. 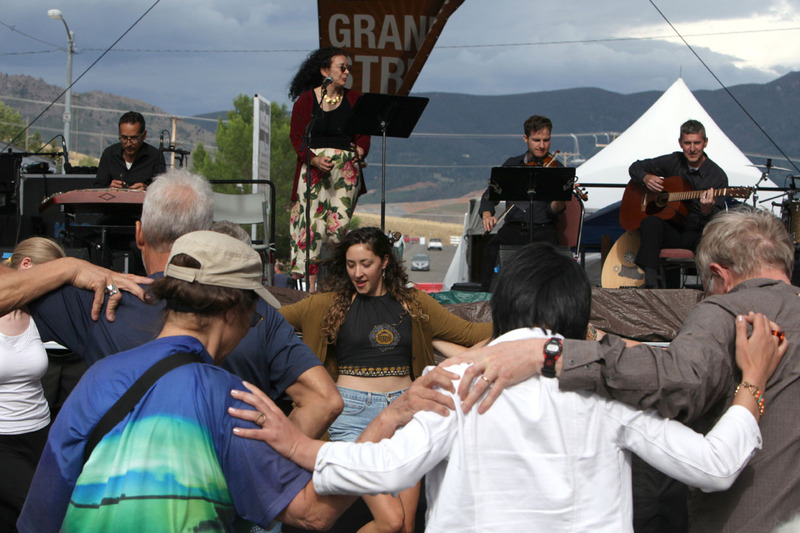 In its fifth year (not including three years of residency of the National Folk Fest), the festival drew 170,000 attendees across three days of music, dance, art and cuisine. Organizers report the festival continues to grow, based on indicators of donations, food sales, parking patterns, aerial photos, and merch sold. Everett credits the smooth operation of the event goes to the team of staff and volunteers that have pitched in across the past eight years. “Thanks to the coordinated efforts of hundreds of volunteers, we were able to properly greet and entertain a large number of guests this past weekend, including friends and family from throughout the world,” said Everett. Contributions to the festival by way of the ambassadors with buckets are still coming in, but have tallied $82,940 thus far. That figure may well climb as contributions after the festival take the total higher. Festival planning for 2016 has already begun. 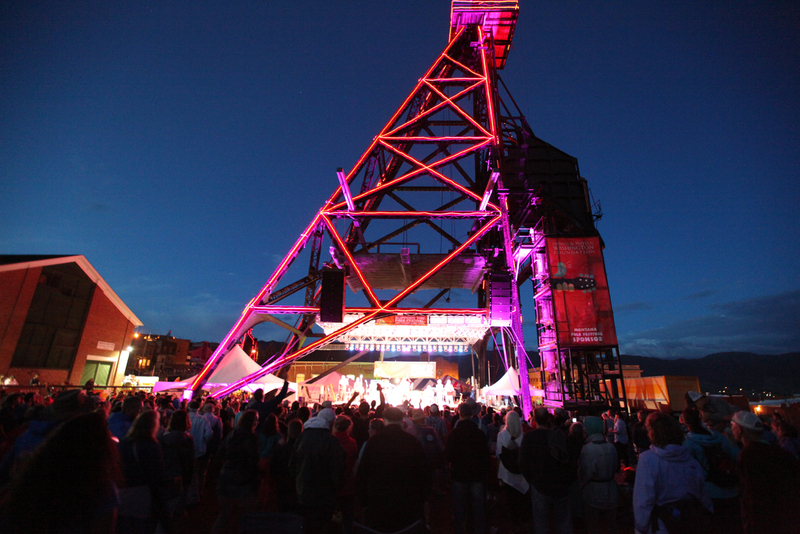 Always the second weekend in July, the sixth annual Montana Folk Festival is set to happen in Butte July 8-10, 2016.